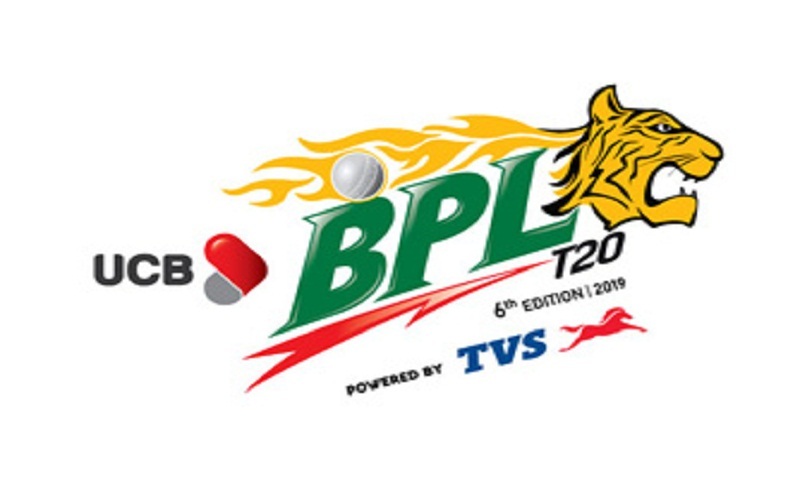 After a day break, the 6th edition of Bangladesh Premier League T20 will resume today (Friday) with two matches at Sher-e-Bangla National Cricket Stadium at Mirpur in the capital. On the day’s first match, last year’s runners-up Dhaka Dynamites are scheduled to take on defending champions Rangpur Riders at 2 pm while Chittagong Vikings will face Rajshahi Kings under the flood light in the day’s second fixture at 7 pm. Dhaka Dynamites dominated the points table with four points from two matches while Rangpur Riders also stand behind them securing four points playing three outings. On the other hand, Chittagong Vikings placed the third position with two points from two matches while Rajshahi Kings stand at sixth position with two points playing the same number of outings.